Big changes are coming to the way we live and do business. 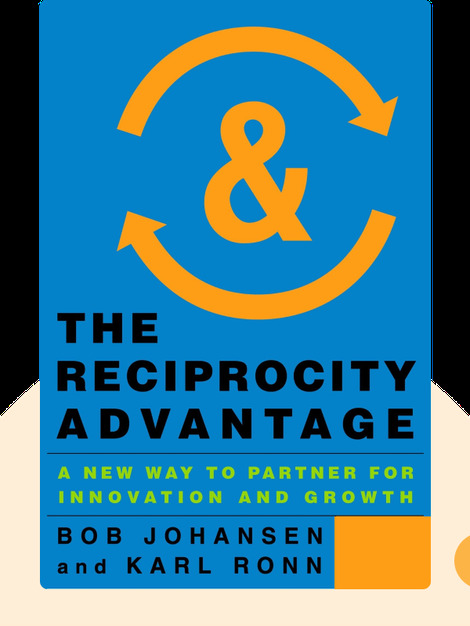 The Reciprocity Advantage describes the global trends that will disrupt current business partnership models, and explains how you can build advantageous collaborations that’ll stand the test of time. These blinks will equip you with the knowledge you need to succeed in the business world of the future. 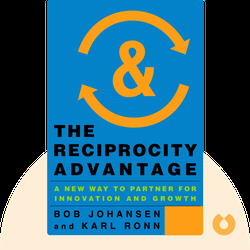 Bob Johansen is a fellow of the Institute for the Future, helping top leaders from all over the world not just prepare for, but also shape the future. Karl Ronn has a background as vice president of research and development at P&G. Today he is managing director of Portfolio Partners, Palo Alto, and helps Fortune 500 companies create new business.